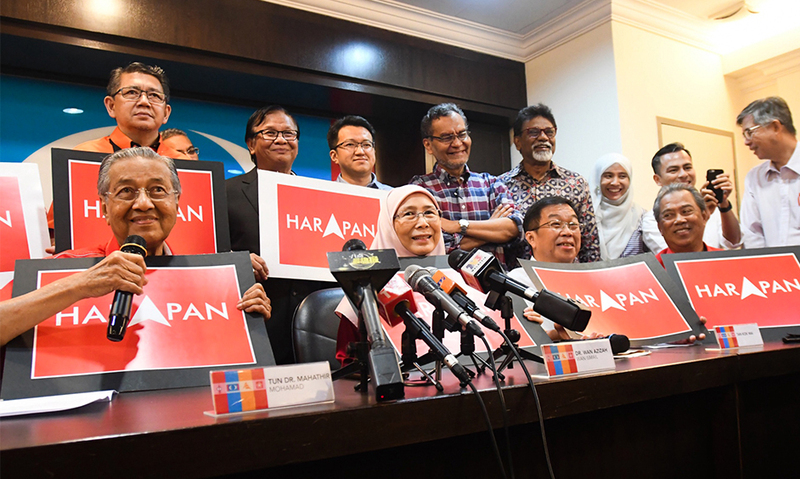 Today, Malaysia’s centre-left opposition bloc, Pakatan Harapan (PH), will announce an unprecedented manifesto ahead of the country’s elections this year. 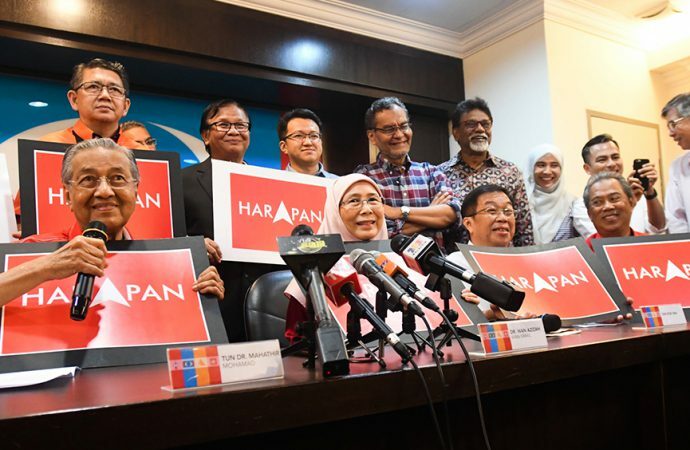 The PH alliance was founded three years ago in opposition to the ruling Barisan National (BN) coalition that has dominated every election since Malaysia’s 1957 independence. If this changes and PH is elected with a two-thirds majority in August, the country’s political landscape will be shifted for years to come. The manifesto released today promises to bring about radical changes to how Malaysia is governed. Namely, the opposition plans on implementing a two-year term limit on the PM, for which there is currently none. Additionally, the document targets tax policies and political funding laws which have given unfair advantages to the ruling party. These policies along with rampant gerrymandering has created a system of one-sided elections over the years. Regardless of how determined the opposition is, it first needs to be elected. This is no easy feat considering that polls currently place BN as the expected victor. Still, nothing is certain.